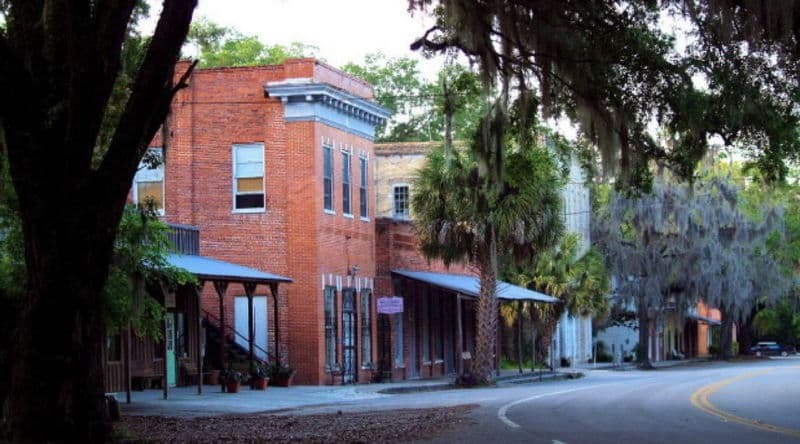 One tank trips Florida residents and tourists can afford and enjoy are the best way to see the Old Florida that still remains on the back roads. It's also a good way to protect yourself against the rising cost of gas. You can plan Florida day trips that can be handled on one tank of gas. One tank trips Florida style on our website are designed to show you the lesser known Florida from the back roads, yet still give you plenty of things to do. For example, in the early days of Florida - before the railroads came - most transportation was on Florida's many rivers and lake chains along with the shallow lagoons behind the barrier islands on both coasts. 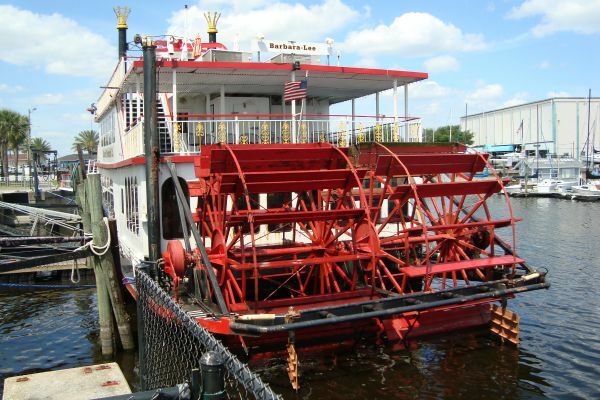 Most of these waterways have roads alongside them with plenty of scenic views and lots of interesting old water oriented towns to explore on one tank trips Florida wide. 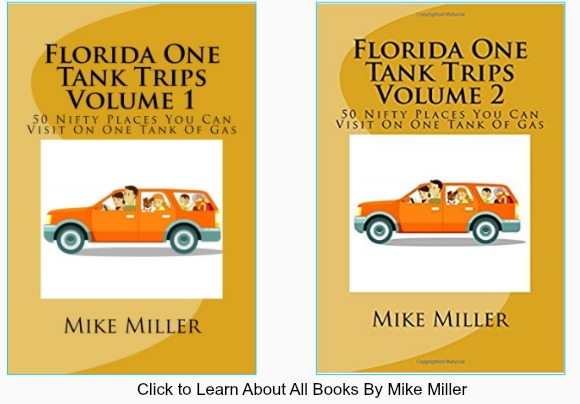 The one tank trips Florida and day trip section of our website is organized around the 8 geographical regions of the state. 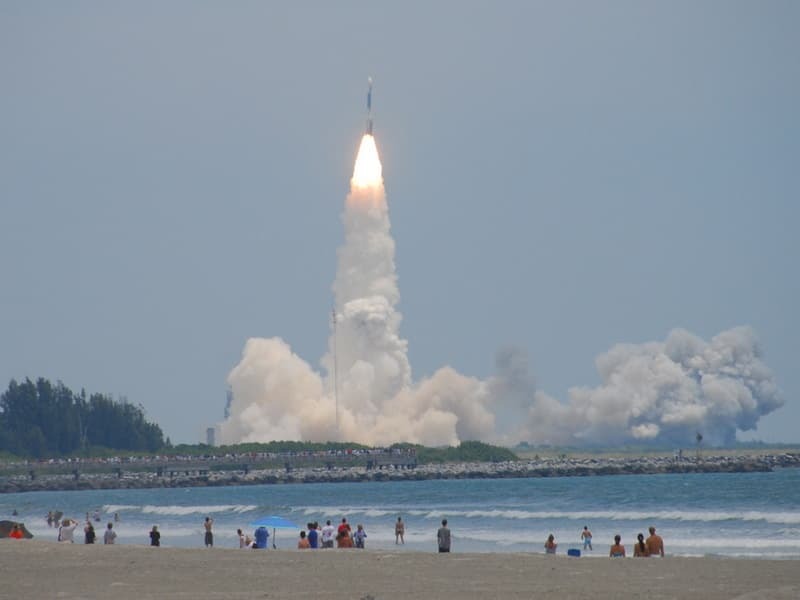 You can also go to our Florida Town page, click on any of the towns shown there and access Florida Day Trips for that region. 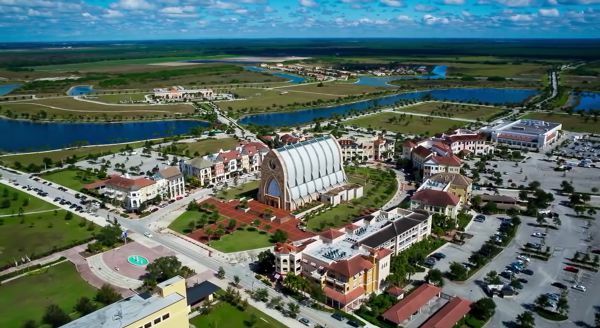 All of our recommended one tank trips Florida style are designed to keep you on paved roads and never too far away from restaurants and gas stations. 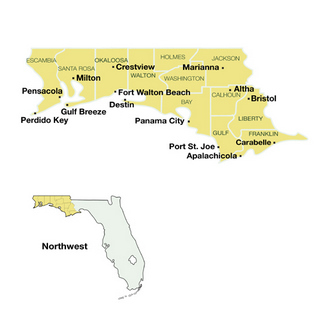 Another thing to remember about our state is that no matter where you are in Florida you are never more than 60 miles from salt water. You can visit most any beach in Florida on a tank full of gas. We also try to keep you away from the interstate highways where the majority of Florida residents and tourists quite often turn the major roads into massive slow crawling parking lots. It's so much more fun and relaxing to tool along leisurely on many of our rural two lane tree canopied roads. 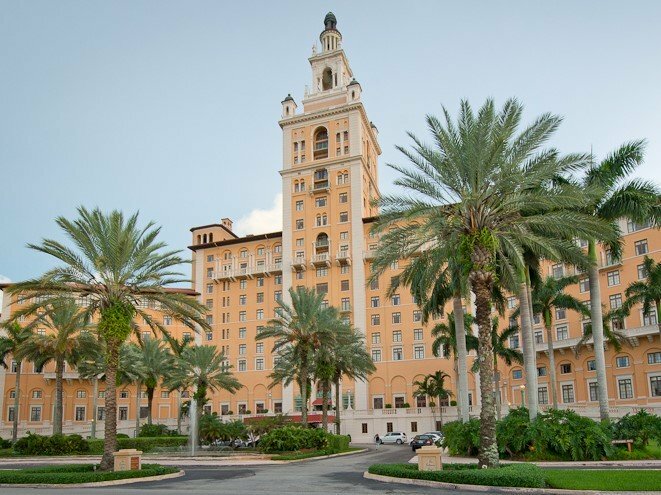 Each Florida day trip section has clearly marked road maps showing the recommended route so that you can plan your trip in confidence. We mark the routes out on standard Google maps, and they are easy for you to print out and use on your trip. Florida has a wonderful state park system. 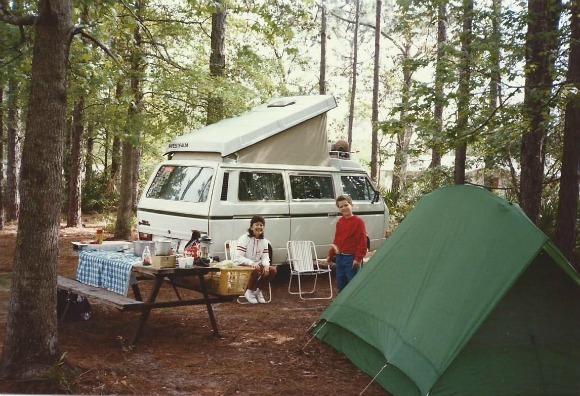 Camping is only one of many attractions these parks offer. Canoeing, kayaking, nature trails, picnicking and nature presentations are just a few of the things you can enjoy. 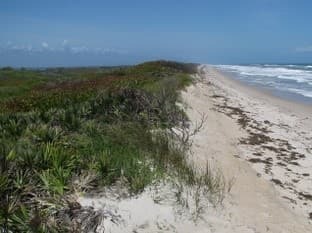 Florida day trips and one tank trips can be key ingredients that make affordable vacations in Florida entirely possible. 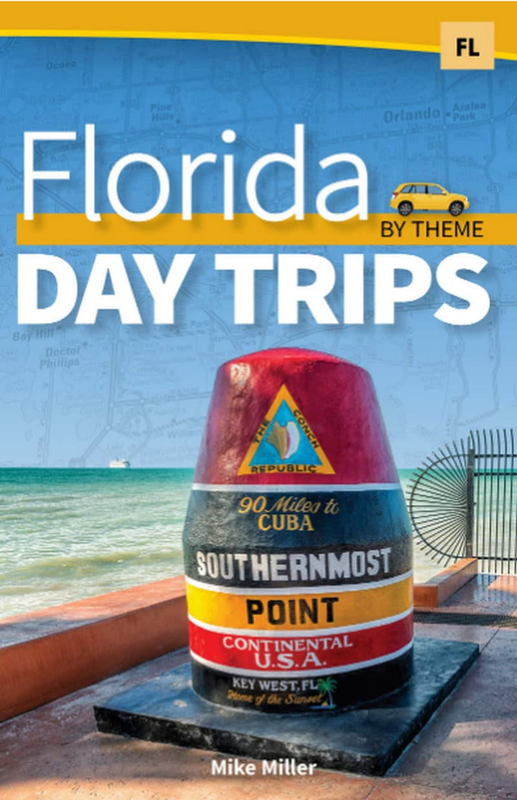 Mike Miller has written a book titled Florida Day Trips that will be published by Adventure Keen Publications in October 2019. The book is organized around themes of interest. If you are interested in a particular subject, it will probably be covered in this book. Click on the cover for more information about this book on Amazon.